Doug Gochfeld and I birded some southern CT location on Sunday morning from 0730 to 1230. We started off in Wallingford searching for geese around MacKenzie Reservoir. 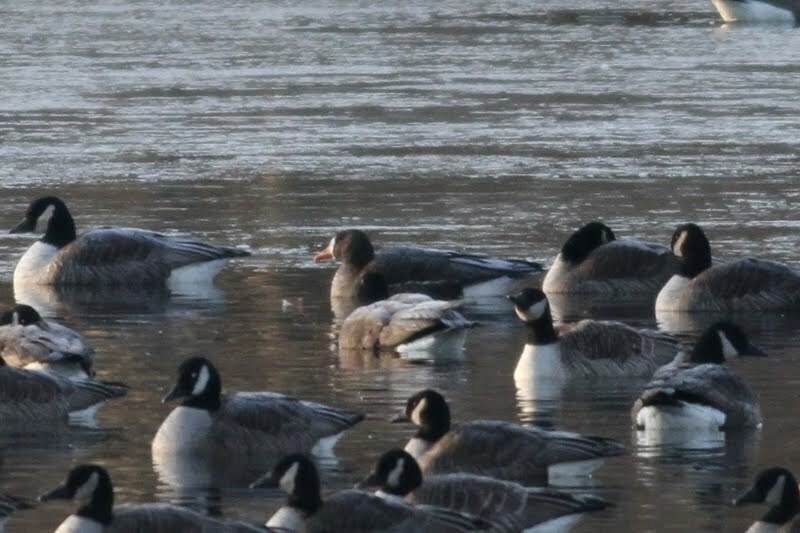 We had the continuing adult Greenland GREATER WHITE-FRONTED GOOSE and two "Richardson's" CACKLING GEESE. Other waterfowl on the res included a pair of LESSER SCAUP. From there we moved toward the coast in search of lingering or rare passerines. Our first stop was at Ora Ave/Proto Dr in East Haven. The place was birdy but nothing too unusual around. 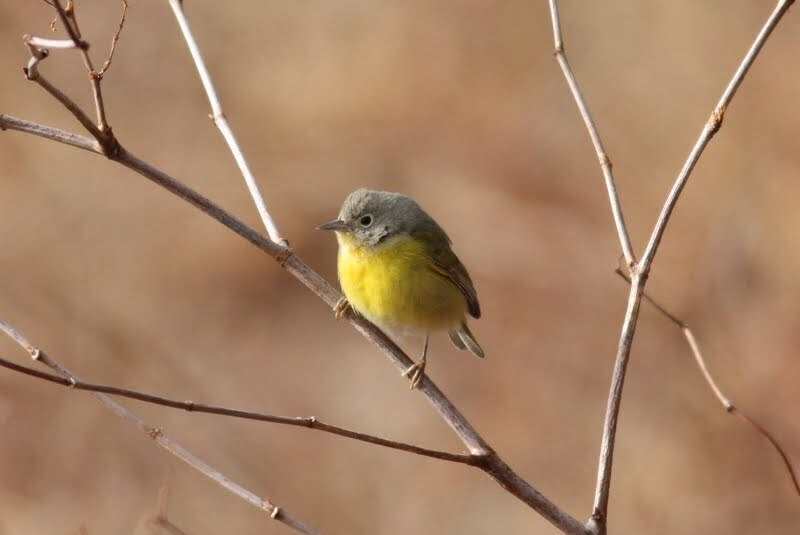 Highlights included both kinglets, Gray Catbird, and Savannah Sparrow. We finished at East Shore Park in New Haven, locally famous for lingering warblers and swallows. Sure enough we found the following lingerers: 3 (!) 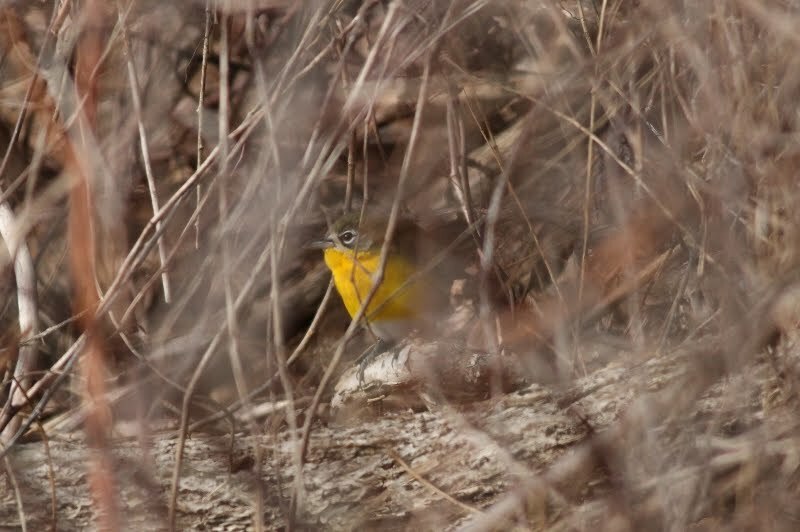 NASHVILLE WARBLERS, 4 Yellow-rumped Warblers, a "Western" Palm Warbler, and a YELLOW-BREASTED CHAT. 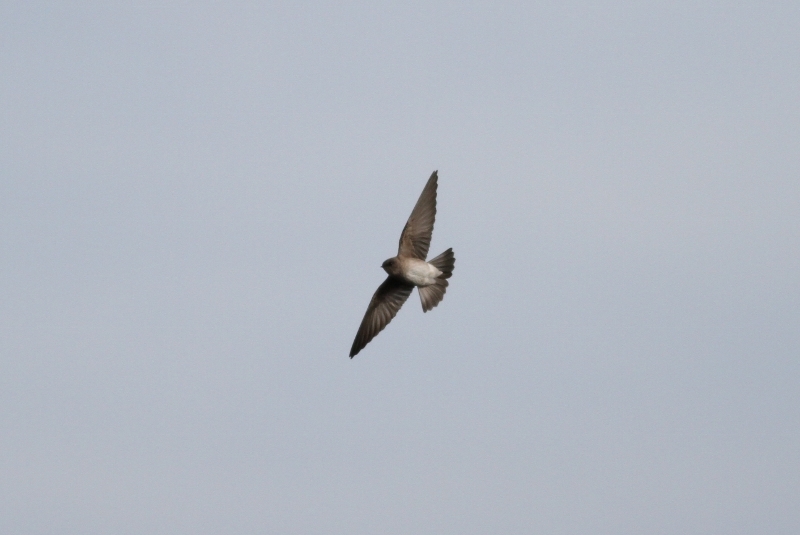 On our walk back from the western border of the park, a NORTHERN ROUGH-WINGED SWALLOW flew in and began to feed over the sewage plant. This is the second latest record of this species in CT. Four birds lingered into mid-Jan at the same location in 2008. 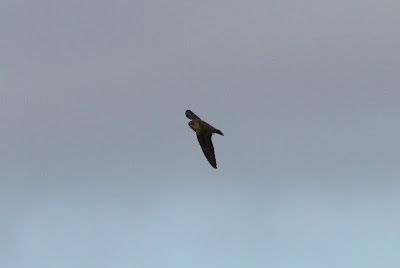 Overall quite a few nice January birds. A really nice site. The photographs are wonderful.